SS GENERAL is the definitive Stalingrad novel, a gripping portrait of war's brutal realities. 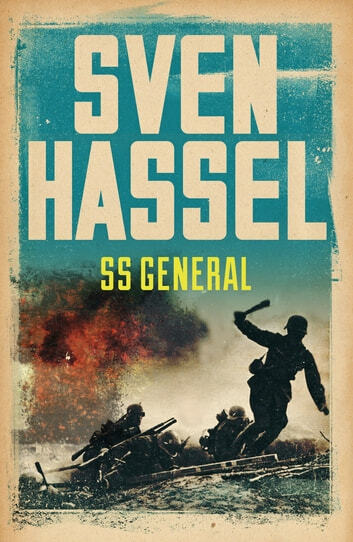 Sven Hassel and his comrades are plunged into the maelstrom of Stalingrad. Radio Moscow reports that one German soldier dies every minute. Trapped by the Russian counter-attack, starving soldiers must resort to cannibalism to survive. But 'Tiny', Porta, the Legionnaire and Sven attempt to break out, to fight their way across the frozen steppe.